J. K. Rowling fans, rejoice — you will only have to wait a few short months to see the mini-series adaptation of the Harry Potterauthor's first crime novel. According to Variety, HBO has confirmed that it will air the mini-series The Casual Vacancy — based on Rowling's 2012 novel of the same name — in the spring of 2015. According to Variety, the premium cable network with air the three-part series over the course of two days: To start, on April 29, HBO will air the first and second part of the mini-series back-to-back, then they'll air the series' conclusion the next night on April 30. Make a mental note to set your DVRs now, because this is one mini-series that you won't want to miss — even if it is sans Harry Potter and the rest of the gang. For those of you who haven't quite caught up on Rowling's very novel for adults, here's a backstory: the plot takes place in the English town of Pagford, which has just been rocked by the death of a councilman. The councilman's passing leaves open a seat in the council — the "casual vacancy," if you will — and sends the town into turmoil over filling in the empty slot. Will the town stick to the status quo, or will real changes take place in Pagford? And what secrets will be uncovered if they do? As you hear in the trailer, everyone in Pagford has "skeletons rattling in their cupboard" — and the mini-series is bound to let them all out. While these secrets might be far less destructive than, say, the hidden creature lurking in the Chamber of Secrets, I'm still eager to watch the mini-series and see exactly what comes to light. 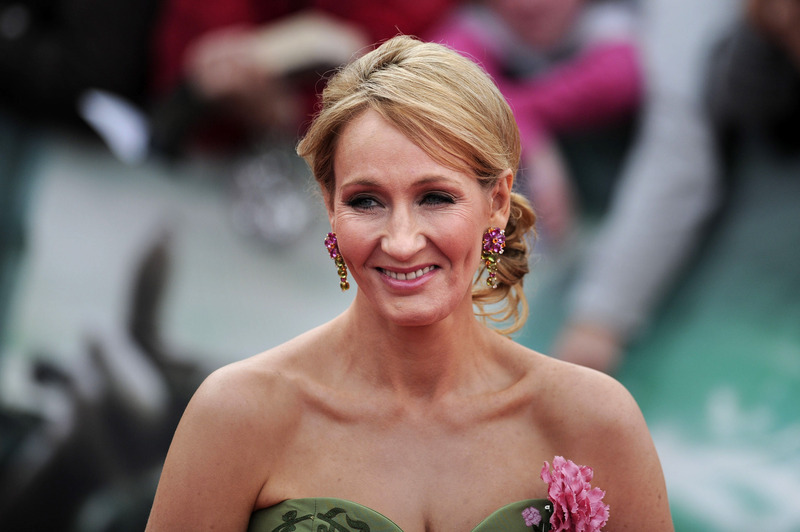 After all, it's J.K. Rowling — can we ever really go wrong?